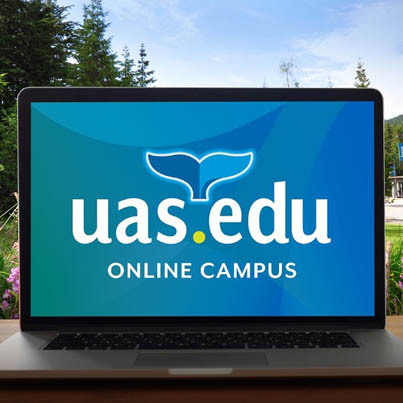 The University of Alaska Southeast offers online learning options that fit around your life­ and within your budget. Welcome to the Juneau Campus! Part tour/part introduction to life at UAS, be sure to check out this 2-minute video to get a feel for our unique and inspiring residential campus. Contact us to arrange for a campus tour. Now is a great time to earn your Occupational Endorsement with 25% tuition reduction on selected courses. Reading and art lecture free and open to the public. X'unei Lance Twitchell, Wayne Price, and a selection of local authors will be presenting their work. Light refreshments. 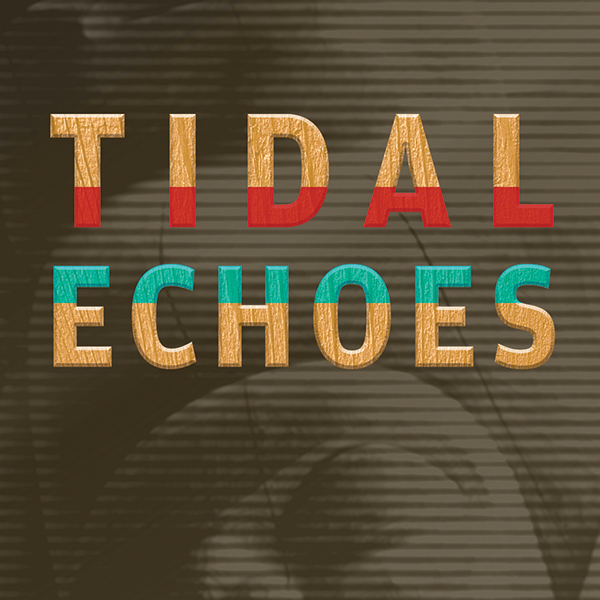 Come celebrate the release of UAS's signature publication, Tidal Echoes! At the University of Alaska Southeast, we believe in strong academics combined with professional experience. 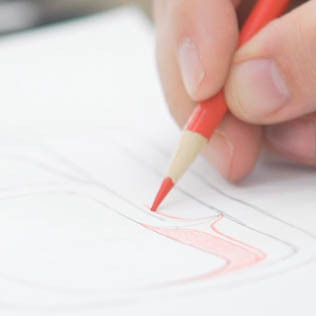 Experts in their subjects, our faculty are more than professors, they are true mentors. UAS degree program undergraduates have unique opportunities for rigorous research and preparation for a career in their chosen field of study. Ready to get your boots muddy? 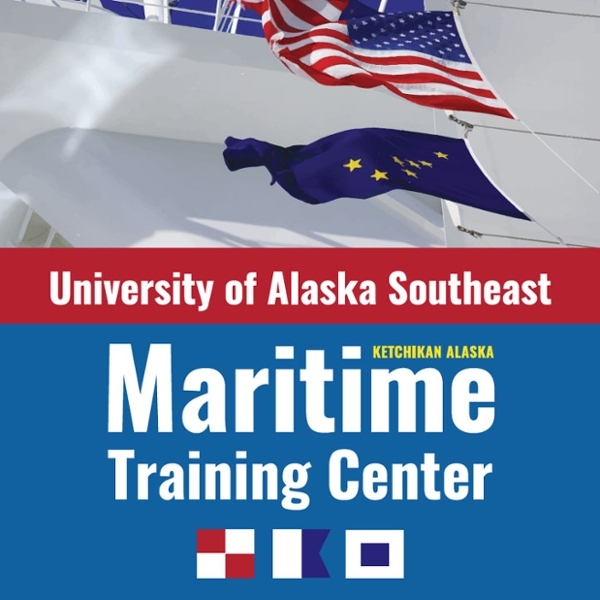 With over 30 years in education, the newly remodeled UAS Maritime Training Center is rising to meet the demand for a trained workforce ready for the job site. 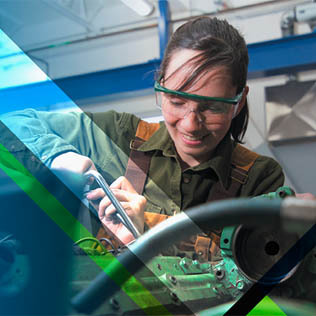 This state-of-the art facility houses a comprehensive welding lab, navigation simulator, training equipment, and diesel and electronics lab. 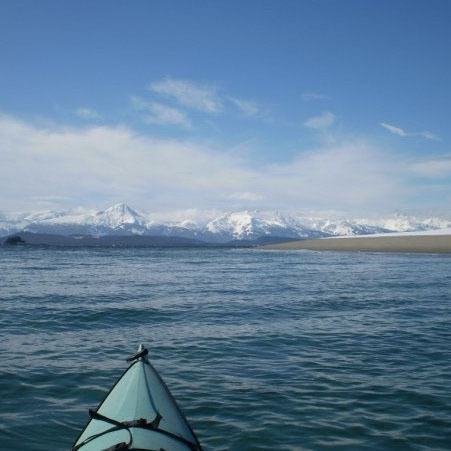 UAS and Sealaska partnered together to create the new Northwest Coast Arts Program. Explore the traditional methods, materials, and images of Northwest Coast Native peoples. 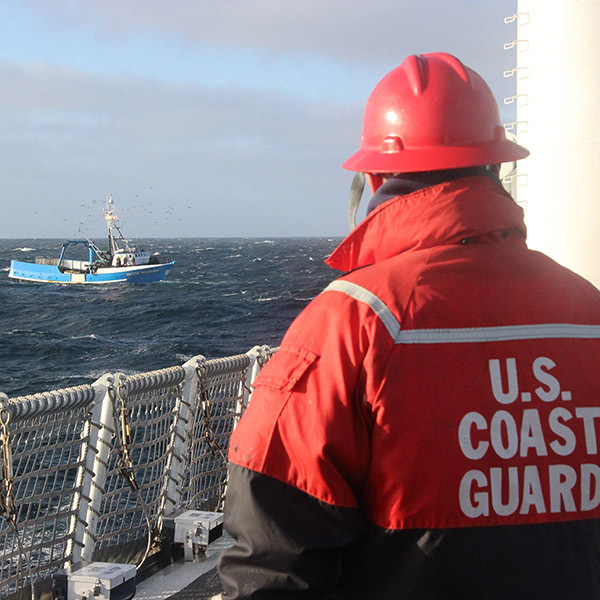 Get your Bachelor's degree, a job and salary while a student, and a guaranteed job after graduation with this special Coast Guard scholarship program. Includes up to two years PAID TUITION. UAS meets our students where they are—anywhere in Alaska! Includes events open to the public as well as important academic calendar dates. For other events, please see our calendar page for student, alumni, and recreation center activities. Three University of Alaska Southeast students were awarded for their projects by the Undergraduate Research, Experiential & Creative Activities program, according to a press release. Kit Burroughs was awarded $2,475 in support of her project on health science body scan meditations. 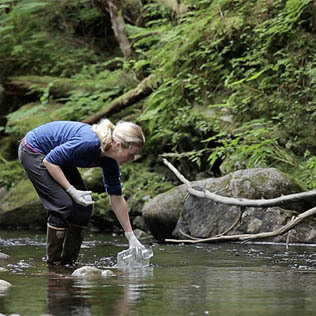 Etalia Greenstreet was awarded $2,500 for “Haida subsistence and seasonality: A century of climate change.” Tonia Osborne was awarded $2,480 for health assessments of humpback whales (Megaptera novaeangliae) in Southeast Alaska. It took a mad dash, but Logan Holt is the first-ever University of Alaska student to be part of a new Coast Guard scholarship program at the university. Holt, 21, formerly a home-schooled student, officially signed paperwork to be a recipient of the U.S. Coast Guard College Student Pre-Commissioning Initiative Tuesday afternoon during a swearing-in ceremony at UAS.